SeaLink offers a range of budget and backpacker accommodation on Kangaroo Island - great value for money for budget travellers, backpackers, campers and families. Most of these properties can also accommodate small groups and are located in the main townships and some other rural locations around Kangaroo Island where wildlife abounds. Thinking about taking your own car to Kangaroo Island? There’s something really special about arriving on Kangaroo Island by ferry and bringing your own car. You’ll enjoy the sense of freedom that discovering the island at your own pace gives you. Vivonne Bay Lodge is centrally located on the south coast and close to many of the major attractions. 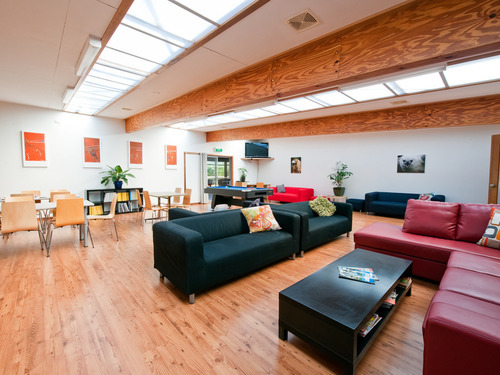 The Vivonne Bay Lodge 2 day/1 night Self Drive Package is available from $166 per person (based on 4 share) and includes return ferry travel, accommodation in a Private Room (up to 4 people), free Wi-Fi and continental breakfast! 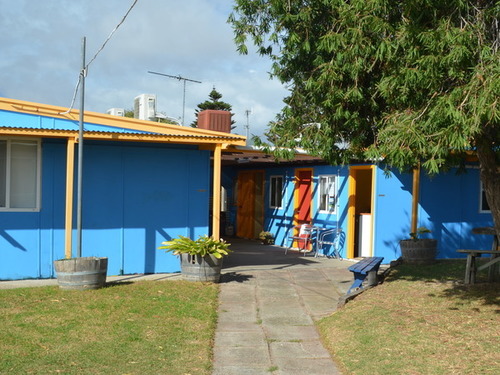 Quality, modern, budget accommodation at stunning Vivonne Bay with shared bathroom facilities. Stay in a private room (sleeps up to 4 people) including continental breakfast, bed linen, bath towels and FREE Wi-Fi. $20 extra person. Private Dorm Rooms available that sleep up to 8 people, subject to availability, please enquire. Conveniently located near the SeaLink ferry terminal in Penneshaw, offering a variety of rooms to choose from including Dorms, Single, Twin Share, Double and Family Rooms. All rooms have reverse cycle air-conditioning. Inside you will find a fully functional communal kitchen, a recreation area with pool table, lounge and TV with DVD player. Bed linen only included and prices are per person. From price is based on low season staying in a Dorm room. High season rates apply. All prices on this page are based on the cheapest room type at the property and Low Season rates. High Season rates apply and upgrades to a different room type available at additional costs. Prices are per person, per night (excluding Vivonne Bay Lodge). Please refer to the individual property page for other accommodation types, minimum night stays, extra person charges & inclusions.